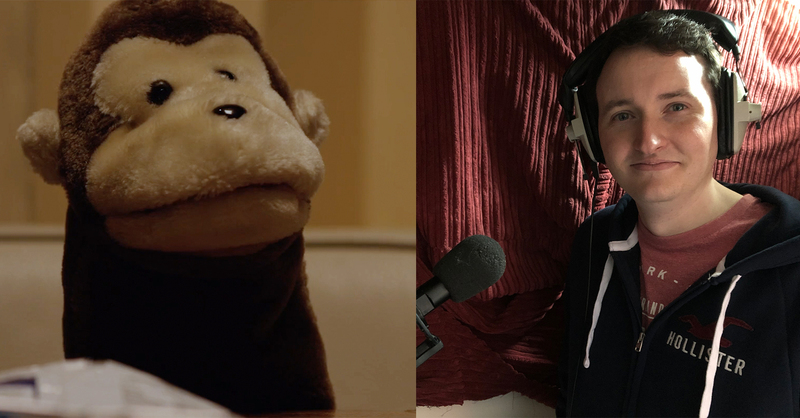 Today I returned to the dubbing suite to lend my voice to the puppet character Nelson for the short film Autumn Never Dies. I first played the role in the prequel film The Greyness of Autumn by sheer accident when another actor didn’t turn up to fulfil the role. Autumn Never Dies is due for release later this year.